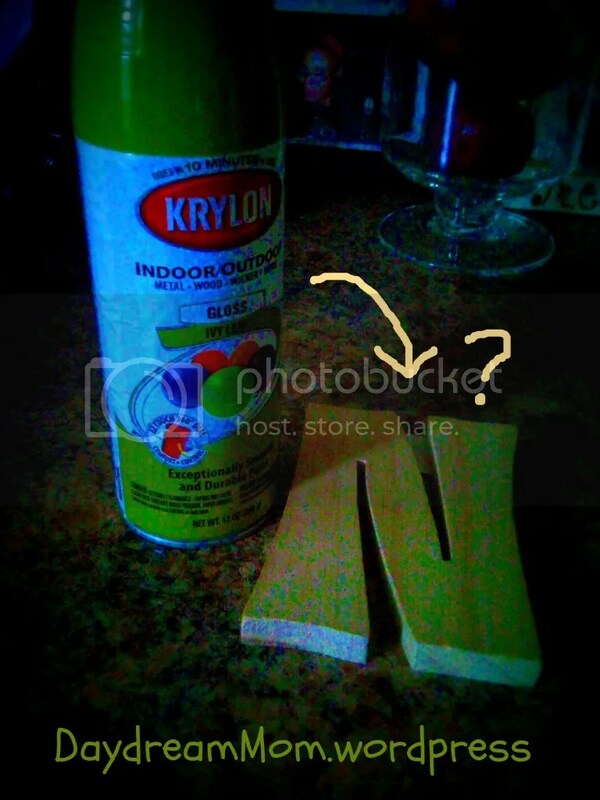 I found this cool wooden initial at Walmart the other day and immediately thought “SPRAY PAINT!”. It’s for my son’s room. He’s closing in on 2 years old within the next couple months and I really wanted to do something neat for his bedroom — hopefully motivating him to someday sleep in there on his own. LOL. So I got this really funky Ivy Green Krylon spray paint that I think would look super neat. But I don’t want to stop there. I’m trying to find a cool design to draw on top of the spray paint. But I’m having a mental block! Could be all the hecticness going on with my son’s daycare, or the fact that I’m taking a full load of courses this term at Kaplan, or maybe it’s the fact that I just need to declutter my house…. Again. Either way, I’m at a total loss for a suitable motif. My son really loves trains, especially that PBS show Dinosaur Train…. It’s so cute. Every morning when I drop him off at school we sing the song (well, I sing the lyrics) and he finishes it off with a huge roar! So hilarious. Hmmmm…. I think I JUST got an idea! 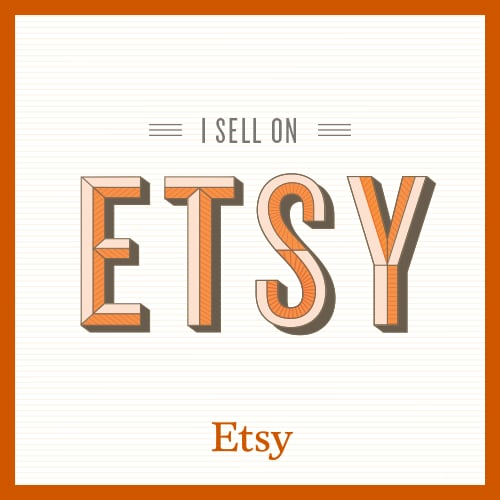 Categories: You Can Do It | Tags: craft projects, dinosaur train, DIY, initial, ivy green spray paint, krylon spray paint, wooden initial | Permalink.